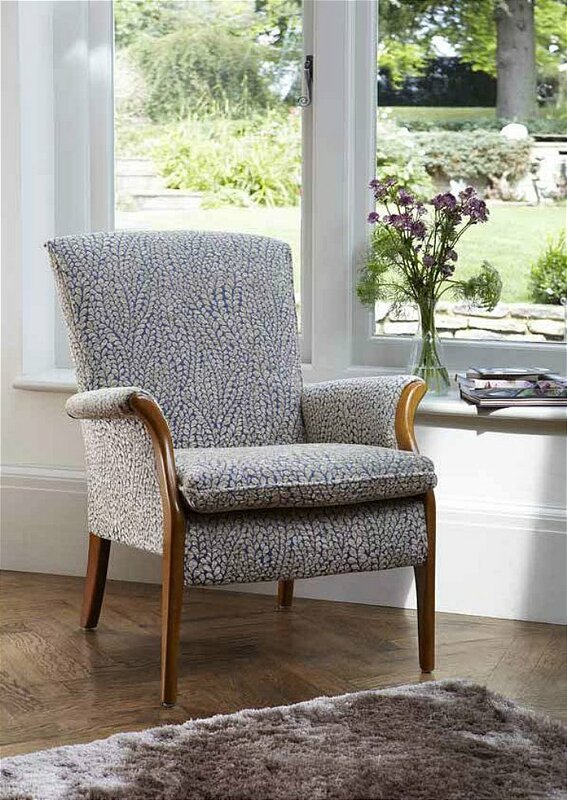 This Side Chair is a design classic that remains ever popular. Its graceful lines and stylish design look just beautiful. 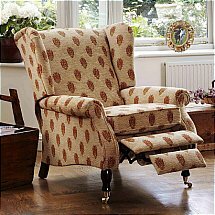 I would like more information about Froxfield Side Chair by Parker Knoll.